De Niro's biography. It seems a strange place for revival to begin. The book is not written to draw upon the spiritual side of man. As I read about his lonely childhood, pain began to prick at me. As I sat in the bath one night, tears slowly made their way down my cheeks. Within in a few days I also watched the movie Ragamuffin. Apart from the actor's terrible wig, the loneliness conveyed again struck me. I could feel God plowing ruts into my very soul. I could only think of one reason for this. Painful soil is demonstrably fertile. 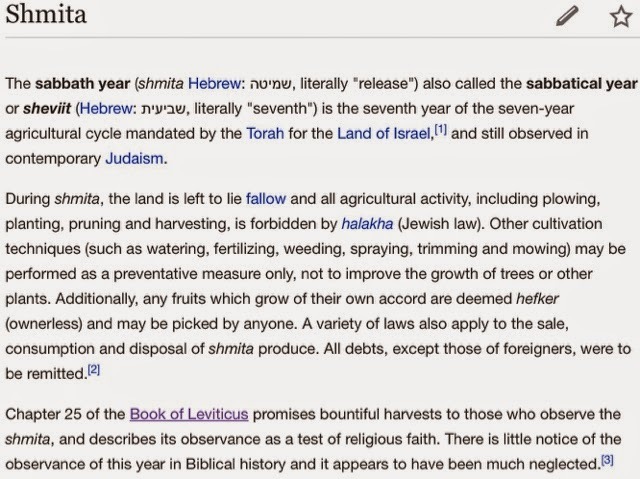 My church is in a Schmita year. 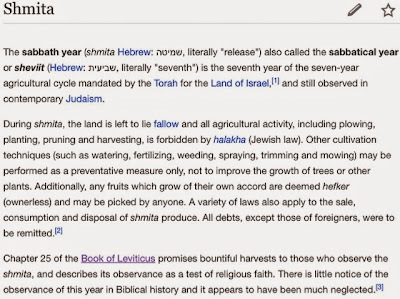 The Schmita is the seventh year when the Israelites rested their land in order to produce a greater harvest. I don't know exactly how to apply this practically to every day life, but I am completely enamored with the idea of rest. I have been having run-ins with that beautiful verse from Hosea about plowing up our fallow ground. I think that all of my life I have believed the fallow ground to be a bad thing, because it is always preached at you to repent. Pull your weeds and so forth. What I have come to realize is that some grounds are meant to lie fallow. Often, God will tell us to walk away from a thing or lay it at His feet in trust. Perhaps it's church, or fruitfulness, or babies, or work for motherhood. I have just come to realize that what we lay down willingly in trust can bear beautiful fruit. Will there be weeds to pull and rows to plow when the time of planting comes? Absolutely. Laying the thing down wasn't sin. It's trust. It's resting in God's sovereign plan. We reluctantly rested from the thing while clamoring for the next big fruitful experience we will have. All the while God is speaking rest into our innermost being. We keep spinning our wheels. Why have You done this to me, Abba? Our hearts cry out. He loves us. Lay it down in trust. Digging up our fallow ground might not be as much about us as we make it out to be. It might just be about Him, the Holy One of Israel. It might be about preparing ourselves in every season for Immanuel, God with us. It could be a complete turning back to His word. We might need an Ezra to read scripture over us from daybreak til dawn. Do not sow seeds of righteousness among thorns. Carefully clear weeds in prayer before the Lord. Blow a trumpet in Zion. Declare a fast among your people. 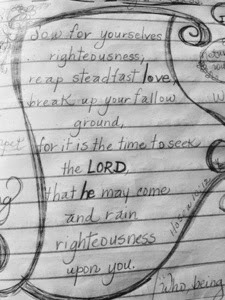 It is time to seek the Lord. Humble yourselves in the presence of our precious Jesus. God, grant us a baptism of humility in the body of Christ. Even though it is painful to be seen as we truly are, this honesty is required for a revival in our lives. We must learn to rest in His sovereignty and His care. We must learn to lay down in trust all of the things we have used for so long to cover ourselves up. Jesus wants to heal our true spiritual condition, not our false front we give to others. We must rest. 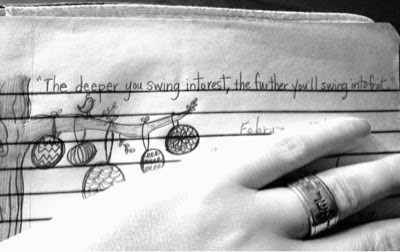 I heard someone say that the deeper you swing into rest, the further you swing into fruit. I have thought long and hard about what a rebuilding year might look like. Nehemiah did it in great agony. We remember. A weapon in one hand, a tool in the other. It's hard. It's agonizing. It is like the pain a person must wade through when a spouse is unfaithful. It grips every part of you. The church has been unfaithful to many of us. We have been subject to its infidelity. It's time to wash her and redeem her. What we have laid down in trust, we can dig up in faith. The reflection you wrote has just blessed me, thanks!